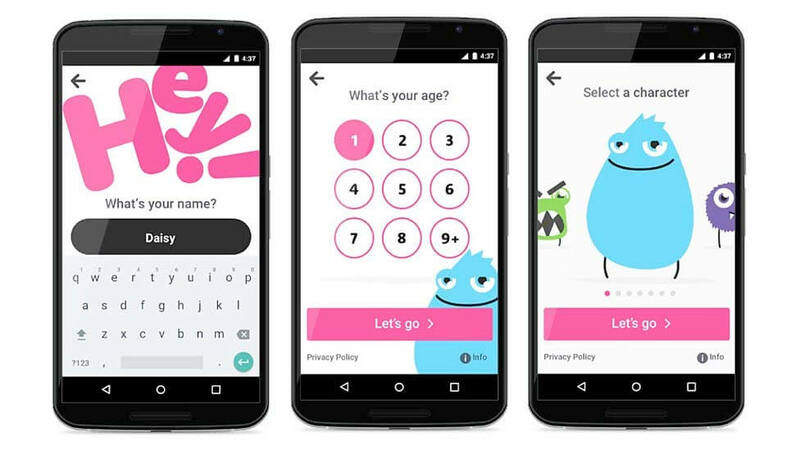 The BBC has created an app aimed exclusively at children – BBC iPlayer Kids. Available to download today on tablets and smartphones, the name basically says it all: it’s iPlayer, built specifically for children. The broadcaster said it developed the app after research showed that around a third of the 2.9 billion BBC shows viewed via iPlayer last year were children’s programmes, with more than half of those being viewed on tablets or mobiles. 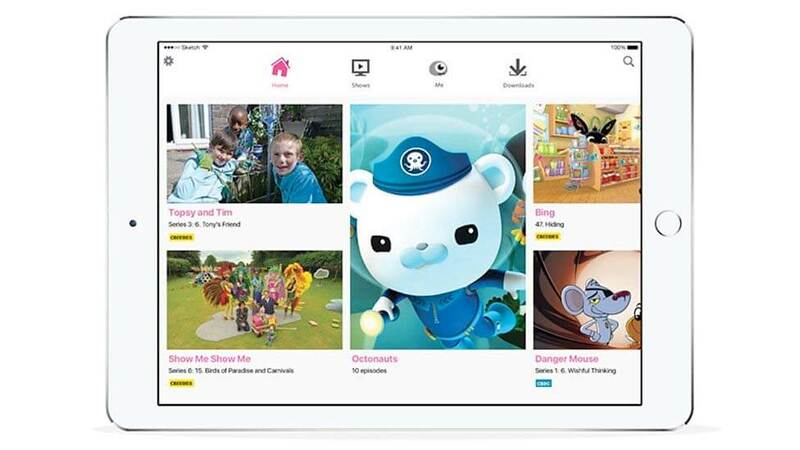 Aimed at the under-twelves, the app provides kids with streamlined access to their favourite CBeebies and CBBC shows like Blue Peter and Topsy & Tim, while ringfencing them from some of the more adult-oriented content available on the classic iPlayer app. Like normal iPlayer, shows can be downloaded and watched ‘offline’ within 30 days of broadcast. Programme recommendations are based on the child’s age (any child under five will only see stuff from CBeebies), and the interface is clean and simple, with just 4 sections to navigate. The app can be downloaded from the Amazon, Apple and Google digital stores.